Because both our business and cell phone numbers are out there, we are harassed daily by telemarketers. Over the last few years, we have personally experienced the annoying hell homeowners with expired listings endure via agent phone calls that often start before 7 a.m.
To save our clients, we have started putting our own phone numbers on listings as contact numbers in the Sandicor Multiple Listing Service (MLS). The result was an initial shock because rather than expiring (a very rare occurrence for us) it is more likely that one of our listings would withdrawn or cancelled In that case, and we willingly pull a listing off the market if the seller so desires–which could result from a change in plans or perhaps the opportunity to refinance at a lower rate. Frequently, it’s a temporary situation such as wanting no traffic during the holidays. As soon as the cancelled or withdrawn status appears on the MLS, though, companies like RedX and Vulcan7 (along with many other players in the field) sell this information to multiple real estate agents who inadvertently end up tripping over each other in making call after annoying call. 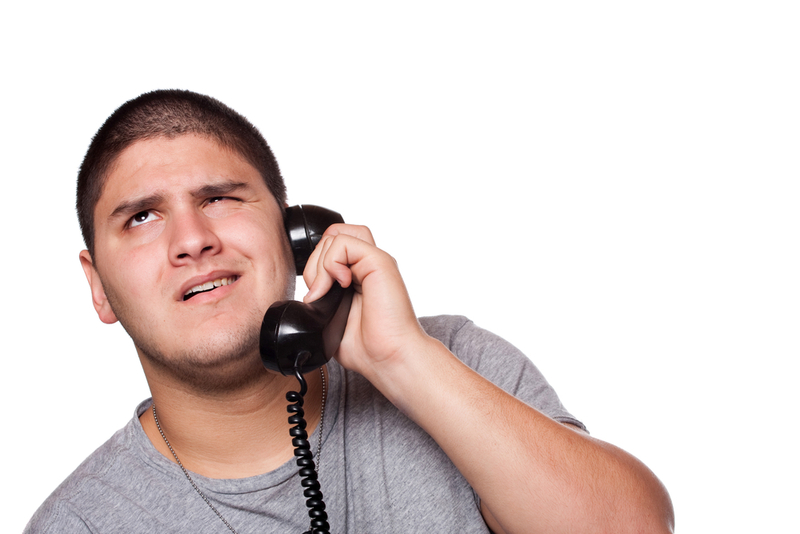 When clients complained, we responded by using our own numbers in place of owner’s in the MLS– and sparing our clients the potential annoyance from telemarketers. The result is us answering incessant calls from agents. We now know what people go through when a listing expires, is cancelled or pulled off the market and when their phone numbers and contact information is sold. Now, it is our contact information that is sold. It’s no fun for agents on either end of the phone line, though. The situation became even uglier in 2012 when Zillow started publishing the addresses of distressed homeowners who are either in danger of foreclosure or have been foreclosed upon by lenders. At that time, Zillow had outed and exposed around a million homes and homeowners. Most good agents try to shield their clients from the likes of RedX, but there is little we can do to protect them from data driven behemoths like Zillow and other property sleuths. And just as there are “DO NOT CALL” lists (which need more enforcement), it is perhaps time that homeowners have the opportunity to OPT FOR PRIVACY, where personal information can remain personal. In the meantime, we do all we can to help shield our clients from real estate telemarketers–which can also include movers, lenders and all the other businesses and people involved in home sales and moving. It’s the least we can do for our clients–but how I wish we could turn off all the other telemarketers who bug us day in and day out!